Labor Day Weekend Sidewalk Sale! Thursday, August 30 through Monday, September 3. 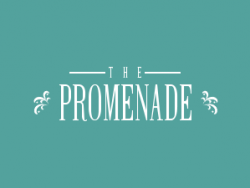 Check out great deals on apparel, accessories, home décor and much more during the annual Sidewalk Sale at Promenade at Bonita Bay. Stroll the covered walkways, browse the boutiques then stop for a bite to eat at one of the restaurants along the way.